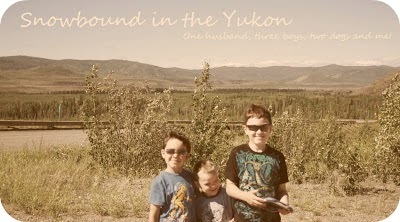 Snowbound in the Yukon: Finally! I feel like today isn't a stressful day and I can relax. It must be because the house is clean. I do have a few things to do today but not urgent! I managed to get my exercise in this morning as well. Having a clean and tidy house will go a long way to keeping a person sane! It does for me anyway!!! Good for you D, I know sometimes the state of my house can drive me batty so I go postal and clean it like a mad woman. I always feel much better after.